Mirrors are a significant class in Western Australia. 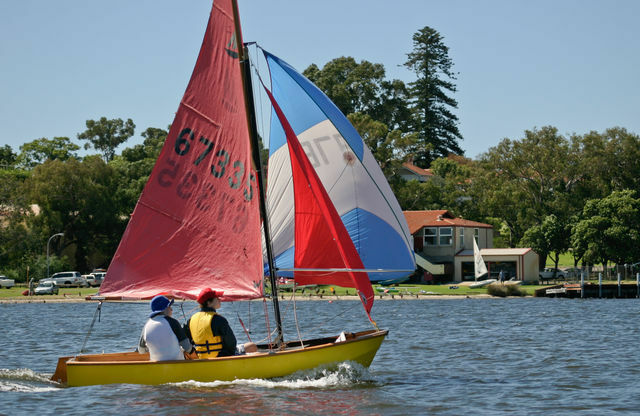 The they are used at MYC for our training courses and are sailed competitively at the Club and at state-wide regattas. They can carry three sails when fully rigged - mainsail, jib and spinnaker. 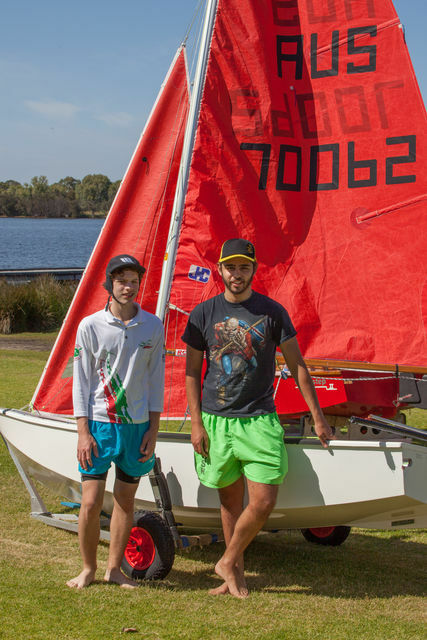 They’re double-handed and ideal for learning to sail for youth/adult/child combinations. 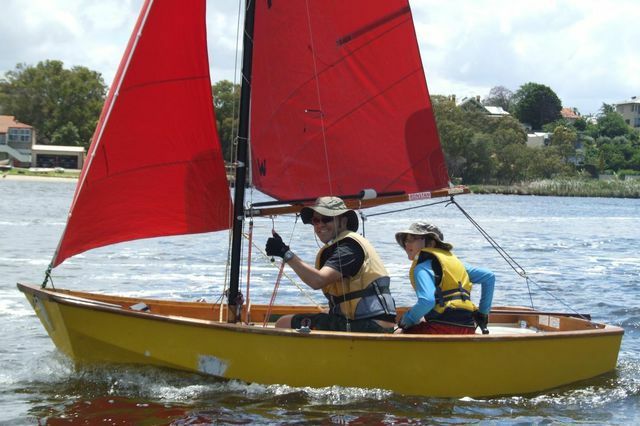 Crews gain the knowledge and support of each other in this stable boat and begin to learn the importance of teamwork when they are the skipper or crew. 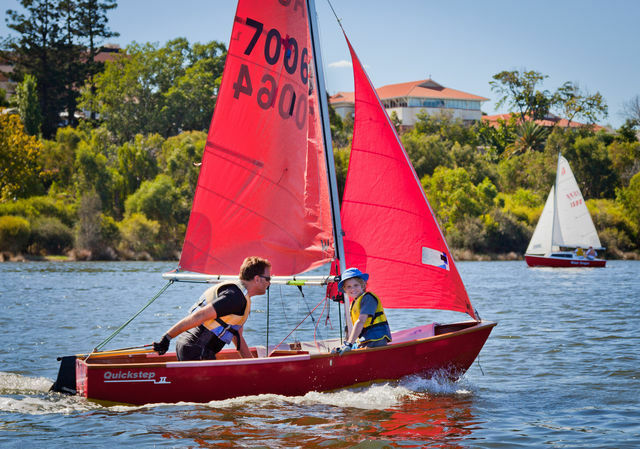 The MYC training fleet has been improved significantly with the purchase and upgrade of Mirrors. Check out this video produced by Simon Barwood, President of the Mirror Class Association of WA. Father and son combo - Alex and Xander.